Luton Airport is one of the best known international airports in London. It is served mainly by low – cost airlines, the most significant being Ryanair, EasyJet, Thomson Airways and Monarch. They have routes all over Europe and there are even a couple of carriers that have flights in Asia and Northern Africa. The airport is located almost 30 miles away from Central London and it takes just one hour to get to this marvellous capital. This makes all Luton Transfers hassle-free journeys. There are various ways of getting a London Luton Transfer. You can take the Tube or the Bus and you can even rent a car to have it throughout your vacation in the Capital. Still, the smartest choice is getting in touch with a private transfer company and booking a minicab. Be aware of the fact that a minicab is not the same as a black cab, one of London’s archetypal symbols. The black cabs are more expensive and they can be hailed on the street. The private transfer are cheaper and in order to use them, you must book them in advance. Now that we have clarified this, let’s see what options you have. For your Luton Transfer to Central London, for example, you can choose between an international airport transfer company or a local minicab firm, such as 247 Airport Transfer. In general, there are significant differences between these two types of companies and knowing them will help you make the right choice. The international companies are, as their name states, specialised in world transfers, meaning that they are less prone to offer top of the line services for one country only. Why is that? Taking in consideration that they provide transfers in numerous countries, they cannot have too many drivers and cars in one area alone. The local businesses can have up to 40 cars for London, as is the case with 247 Airport Transfer. This means that you will have a minicab and a driver available for your Luton Transfer at any hour of the day or night. The global firms cannot assure you this kind of availability. Another essential aspect is the price. There are huge variations of costs between a local company and an international one. For example, for a one way London Luton Transfer to Central London, the international service charges an average of £150, which is a lot of money. 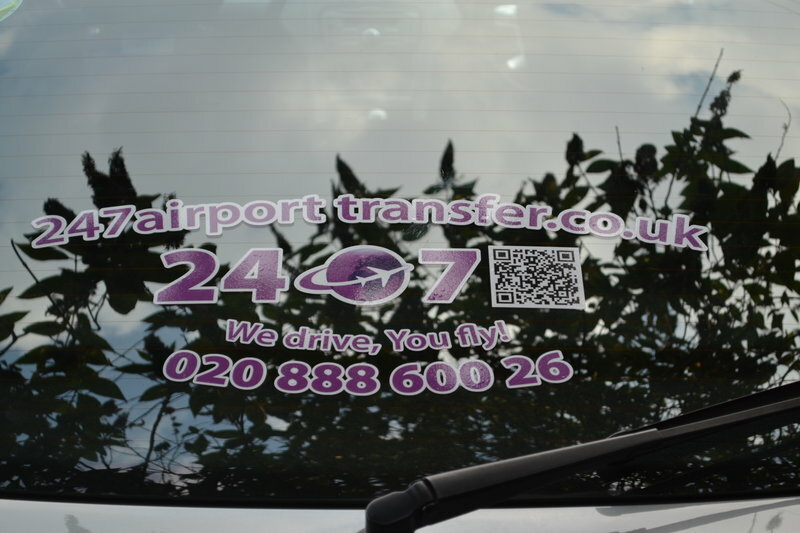 For the same journey, a local company like 247 Airport Transfer requests around £55. As you can see, the differences are not to be neglected and you must know that the service is the same. You won’t be getting anything more for the extra £100. Finally, if you book your London Luton Transfers with a world transfer company, you should know that you don’t have many options in what regards the drop-off address. Most of them will offer you the possibility to go to any address in London, while others don’t cover the entire area of the Capital, including Greater London and its surroundings. Moreover, if you want to go from Luton Airport to another city in the United Kingdom, let’s say Cambridge, you might have the surprise to see that the international company you’re looking at does not provide this kind of service. This issue disappears when it comes to the local minicab companies. 247 Airport Transfer will take you from Luton and any other airport to anywhere in London and to any other city, town or port you request. Therefore, when booking a transfer to and from Luton Airport, make sure it is with a local private hire company so that you can benefit from 24/7 driver availability, cheap prices and an extensive area coverage. To find out a quote for a transfer to or from Luton Airport click the following link: London Luton Transfers.